and has been reinforced by players who could make a difference, but who have not imposed, one of these cases is the advanced Batshuayi that has not added anything of value to this team. 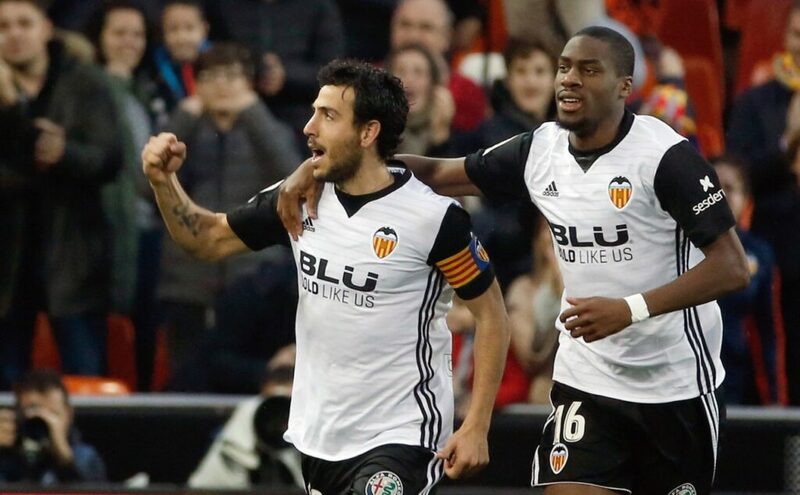 Valencia have drawn many games and come back home draw for La Liga, 1-1 at the reception to Valladolid. In this competition they have already left behind the Ebro, but in the first leg of this tie they lost 2-1 in Gijón and now expect to turn that tie. Sporting Gijón, Sporting Gijón is a team from the Second League of Spain. A team that I think has arguments, not to fight for one of the first two places in the League, but try to get to La Liga via Play Off. They have an acceptable team, very reasonable and they are actually 8 points from those places, which is perfectly recoverable. The Gijón comes from a draw in Albacete that is in the top places. It was a pity this result since they were in advantage and did not hold the triumph conceding goal near the end of the match. In this competition Gijón won Numancia 2-1 away from home, then Rayo Majadahonda away from home and through penalties and finally put Eibar out with a triumph 2-0 at home and a draw 2 goals away from home . They continue to dream about this test. This will be a complicated test for Valencia, I have no doubts about that. I still expect a strong entry from the home team that should run very little and should play practically with their best weapons. It is a game to eliminate and in case of elimination, the contest over Valencia will rise in tone. I expect an intense game of the home team in search of the goal from the 1st minute. Gijón are a dangerous team, in Eibar made it clear that they would also attack and pressure their opponents and scored 2 goals in a difficult field. Here I expect a first part that is very scrambled with goals that can happen to one goal or another.